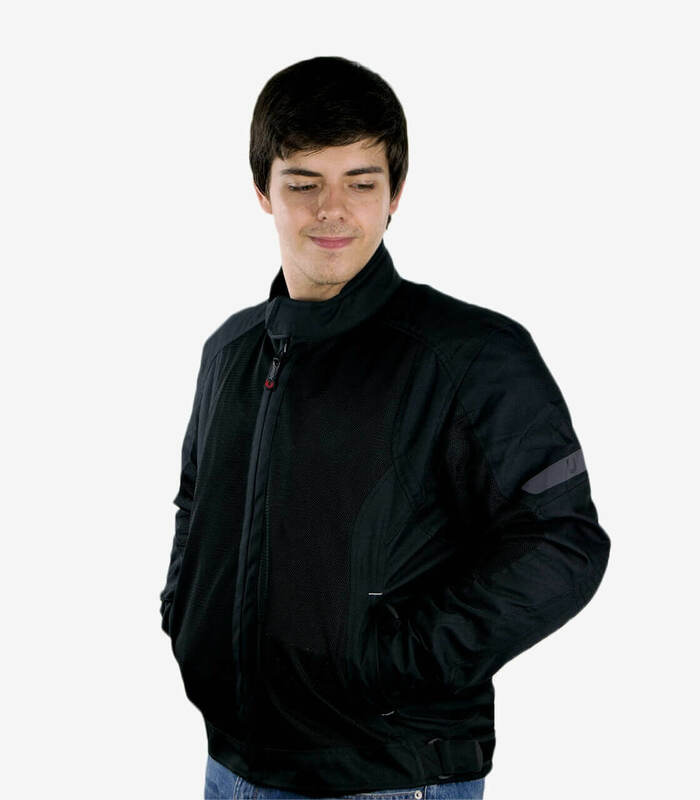 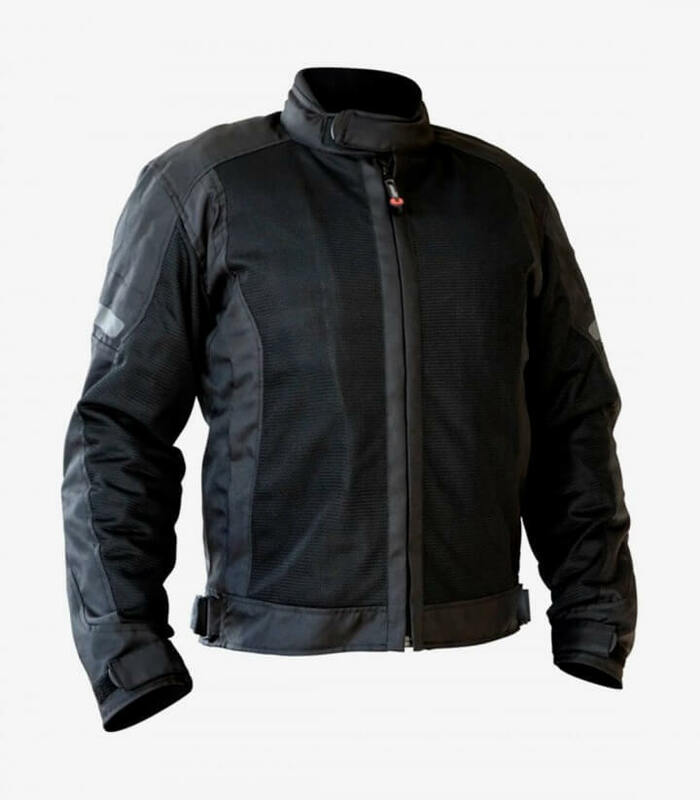 Have a good jacket like VZ-06 Black of summer for men it's essential after ride in your motorcycle, because the motorcycle riders are more prone to suffer damages in case of accident. The motorcycle jackets are made con telas materials that offer a great resistance facing grazes and hits. 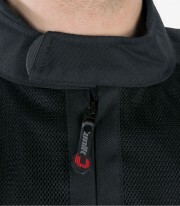 The jackets from Unik have a great price / quality relation. 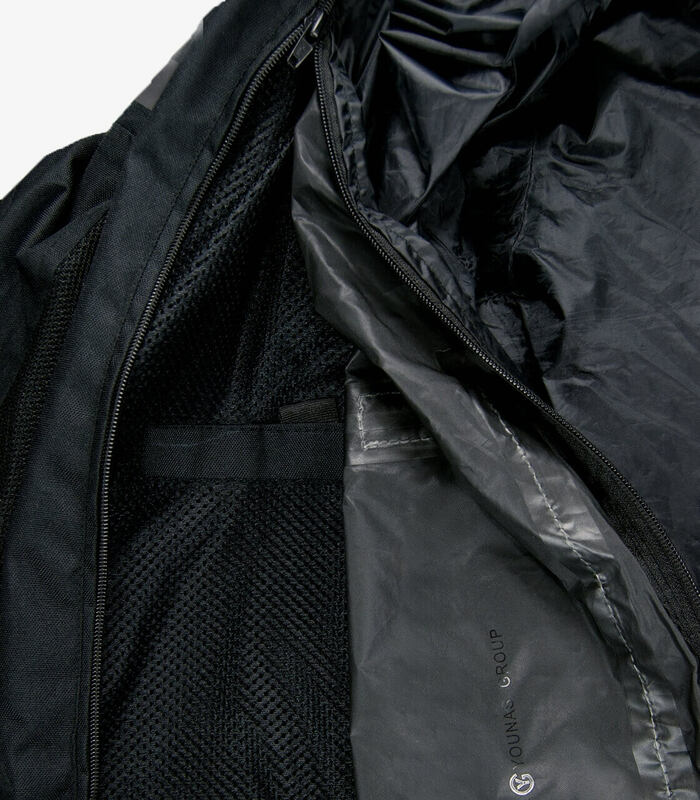 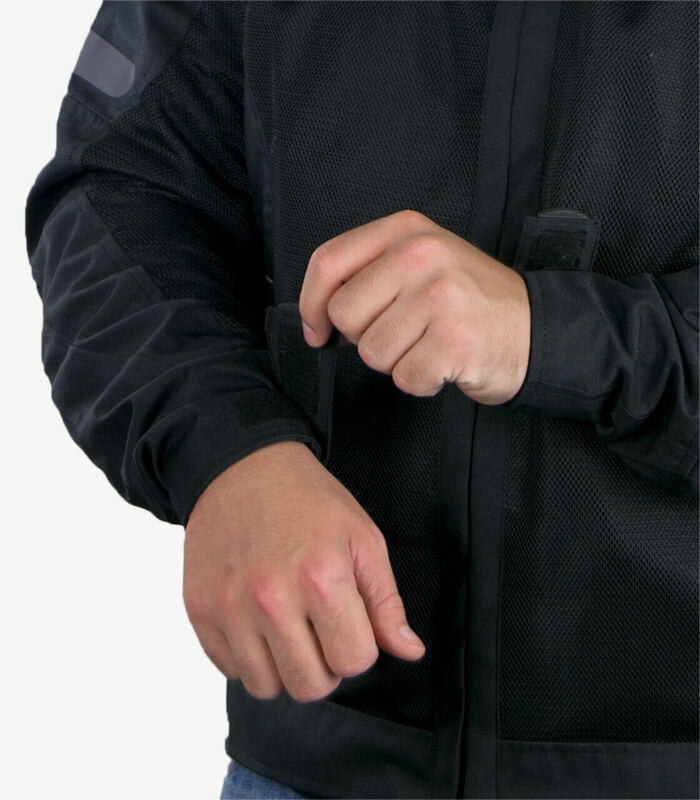 Durability, comfort and safety are the key features that Unik offer with each of its jackets. 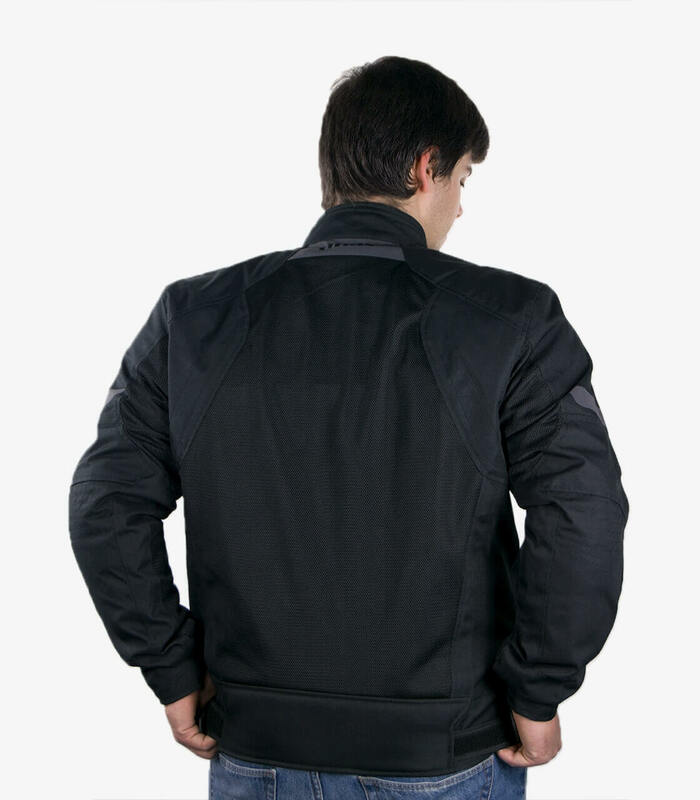 The jacket model VZ-06 is specifically designed for men, adjusting perfectly at rider's body. This model has equipped with a breathable lining that will help you to pass the summer without being hot. 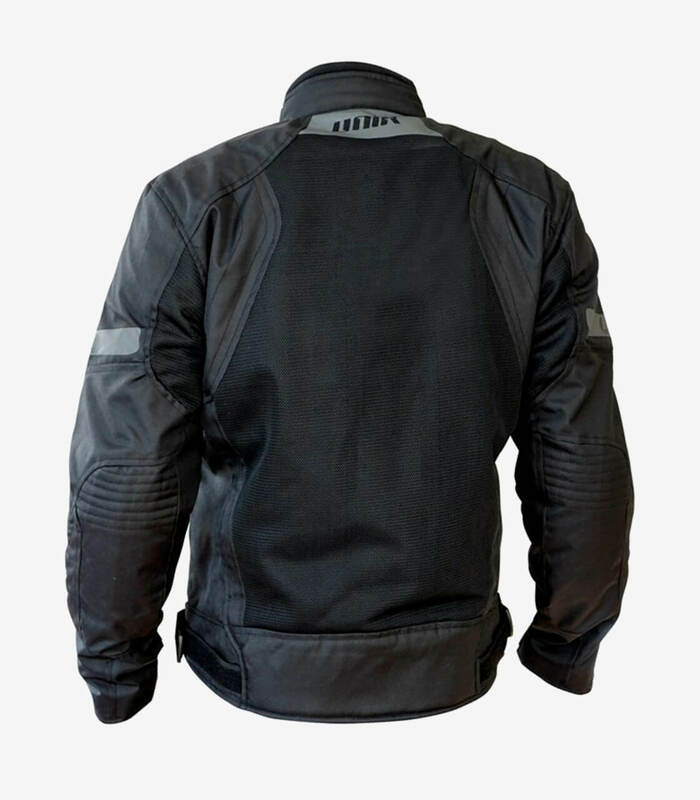 It's equipped with protections made of rubber that can be removed, located in shoulders and elbows that protect you from impacts in case of crash.